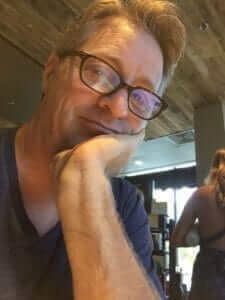 Want to Help Get the Word Out about Ordinary Magic? its marketing. 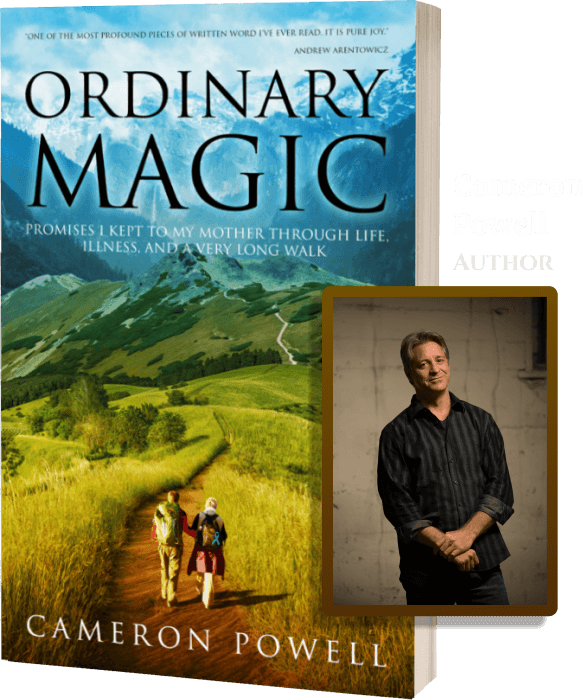 However, some readers have asked if they can pay for their copy of Ordinary Magic or otherwise contribute to the expense of getting the message out. You don’t need a PayPal account, and you can choose any amount you like, from $.01 to, you know, one-and-a-half billion dollars.